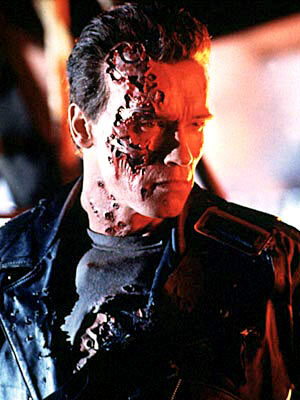 The release of Terminator 2 in 1991 confirmed Arnold Schwarzenegger as the biggest movie star in the world. His films made hundreds of millions in revenue; thereby allowing him to command the salary he was paid. Twas ever thus – gladiators in Rome were superstars as were playwrights and artists in the middle ages. In the 20th century – with the advent of moving pictures and gramophones – superstars moved into our living rooms. All the while, the very best were rewarded beyond the wildest dreams of the populace. Over the last thirty years we have seen remuneration of athletes reaching levels achieved by small corporations and yet – to this day – whenever Ferrari’s income is written about in the motor-sport media – everyone has an opinion, usually a poor one. Rumours in the paddock suggested that Ferrari’s acceptance of the 2005 Concorde Agreement had been due to Bernie Ecclestone agreeing a £50 million annual payment before any television monies were paid to the members of the paddock. People suggest that it isn’t a fair playing field and it should be distributed equally but I disagree. 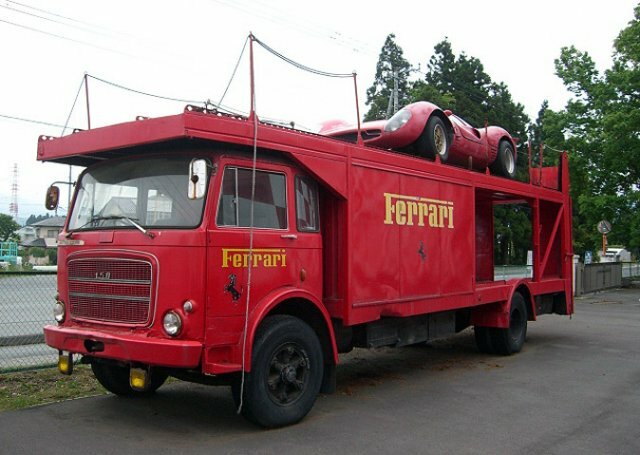 Ferrari’s history dates back to 1947 as a constructor but it’s connection dates back to the early twentieth century with Alfa-Romeo. Before Bernie Ecclestone took control of start and prize monies, the teams had to negotiate themselves. It was here that Ferrari were peerless. It did not matter if the entry was single-seater or sportscars, if Ferrari were not present the meeting seemed to carry less prestige. A recent much rumored return to Le Mans would be welcomed by both the circuit and the competition because Ferrari is the Star. Everyone remembers the 1982 Imola Grand Prix that had all the FOCA teams refuse to compete. 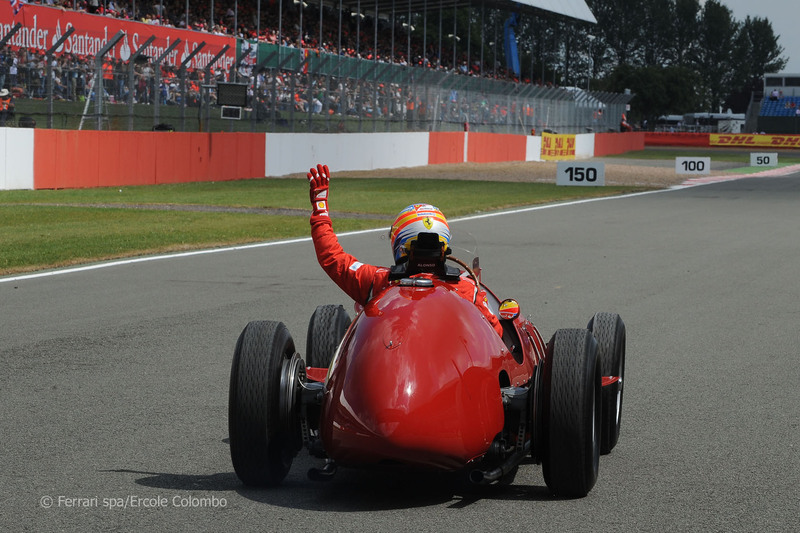 It mattered little to the public as Ferrari competed. 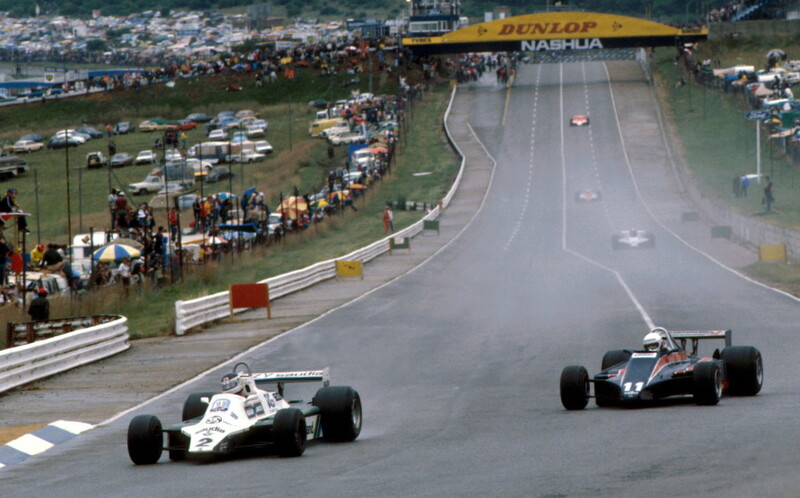 What most people don’t remember is the 1981 South African GP – it was actually a one off FOCA run race and Ferrari, Renault and Alfa-Romeo didn’t attend. ← #F1 Forensics: Bahrain, a glimpse of what awaits us in Melbourne? Coz I did a Google search and no where could I even find Ferrari listed in any of the results. It’s not even listed in any top 100’s ….. let alone as a no. 1. And the 6th Feb article doesn’t name a source for this claim. Who declared them thus ? But what keywords did you use in your Google search ? You haven’t shown them as I have – only this one result. And about Brand Finance – you can’t actually view anything without being registered with them. So it’s impossible to verify anything. And they don’t list Ferrari at all. So what we have is one single company using it’s own unique method of judgement saying Ferrari are no.1. And loads of other companies who say the exact opposite. This may seem little confusing,but here it is..
“Legendary Italian carmaker Ferrari may have topped the list of the world’s most powerful brands, but the iconic prancing horse’s ability to monetise its desirability pales in comparison to the tech giant Apple. According to the Brand Finance Global 500, which is an annual study conducted by leading brand valuation consultancy Brand Finance, Ferrari scores highly on a wide variety of measures on Brand Finance’s Brand Strength Index, from desirability, loyalty and consumer sentiment to visual identity, online presence and employee satisfaction. A similar article in topgear website.. Here in belgium we have the saying: it’s like a bar without beer. In Liverpool we have a ‘dry bar’, which doesn’t serve alcohol, and aims to help recovering alcoholics! I would guess that Ferrari’s extra money usually goes on the highest driver salaries in F1, but Alonso $20m, Kimi $10m seems smaller than usual (Schumi + sidekick). Interesting the distinction between power and monetisation. Ferrari has that high-end ‘wow’ factor, while others will make the most money from serving particular cash-strong areas of their markets.